Sunderland will welcome West Ham United to the Stadium of Light tomorrow as their chances of survival look bleak with each passing week. The Black Cats are 10 points away from safety but have a game in hand over Hull City who are placed 17th in the league. 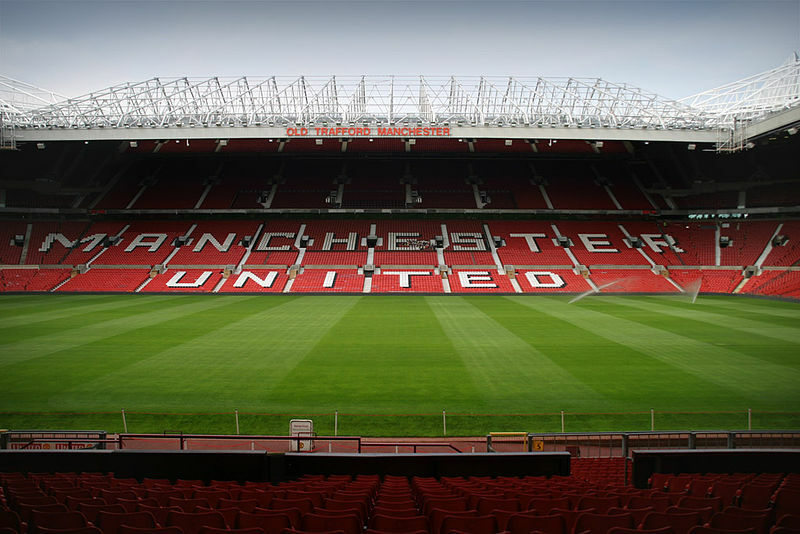 As always, it’s a must win game for David Moyes and his men as time is slowly running out for the Black Cats. The Hammers were themselves hovering near the relegation zone but three points against Swansea took their points tally to 36 – level with Burnley, Stoke City and Leicester. Sunderland are winless in their last six matches and last scored a home goal in January. The Wearside club has gone 675 minutes without a goal which is roughly equal to seven Premier League matches. They are also without a victory against West Ham in the last seven attempts (D3, L4). West Ham United are looking to do the double over their opponents for the first time in nine years. 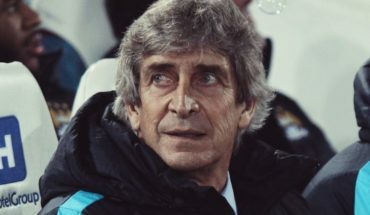 The Hammers have underperformed big time this season and have already lost double the number of games that they had lost in the previous season. Bilic’s side have also won just one game out of the last six. Sunderland will miss Seb Larson through suspension as a result of his red card against Manchester United. Bryan Oviedo joins their long list of injury problems along with Paddy McNair, Duncan Watmore and John Kirchhoff who are out of contention for tomorrow’s clash. The good news is that John O’Shea is back in training and will feature for the home side. West Ham received a huge blow in the past few days as Michail Antonio is ruled out for the rest of the season with a hamstring injury. Mark Noble is suspended while the likes of Winston Reid, Pedro Obiang and Angel Ogbonna are the long term absentees for the Hammers. 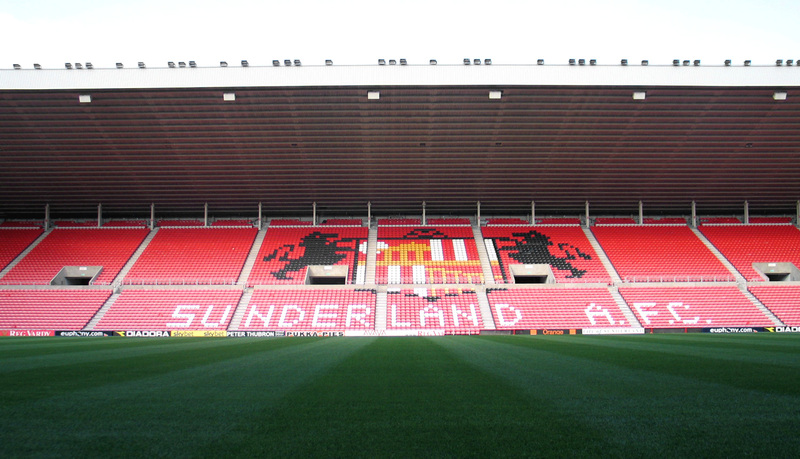 Sunderland – Pickford, Jones, Kone, Denayer, Manquillo, Cattermole, N’Dong, Rodwell, Borini, Defoe, Anichebe. West Ham United – Randolph, Byram, Collins, Fonte, Masuaku, Kouyaté, Nordtveit, Lanzini, Ayew, Snodgrass, Carroll. West Ham United Want Everton Ace To Bolster Attack: A Move They Need To Make? 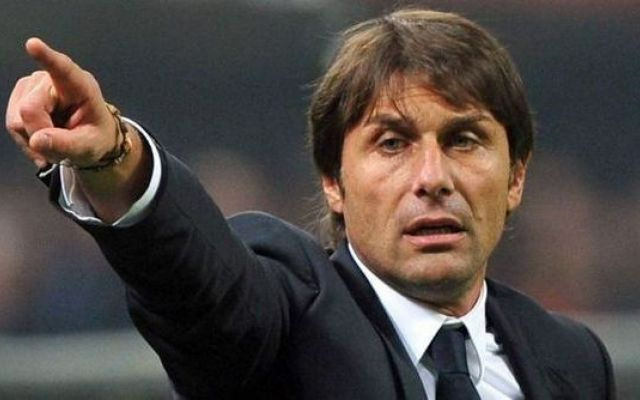 Should West Ham United persist with their chase for Inter Milan star?